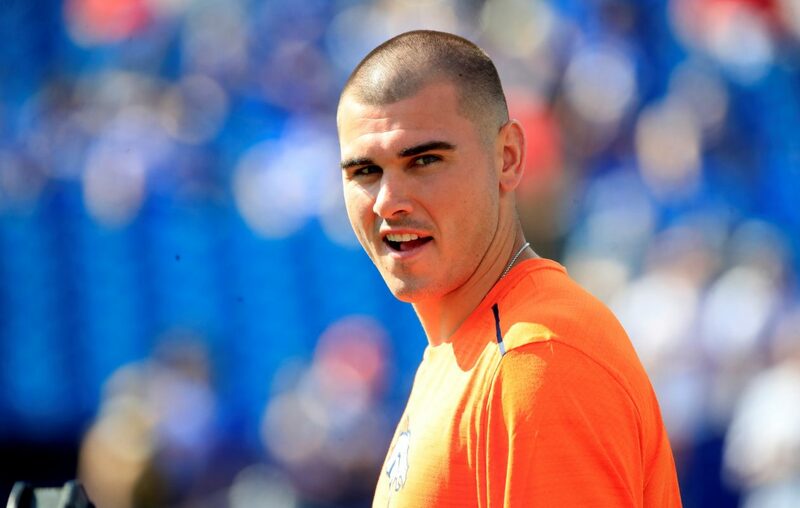 Former Denver Broncos quarterback and Western New York native Chad Kelly has pleaded guilty to a misdemeanor charge of second-degree trespassing after being accused of entering a couple's home uninvited after Von Miller's Halloween party last October in Colorado. The plea means Kelly will serve no jail time, but was sentenced to one year of supervised probation and 50 hours of community service. The court allowed Kelly to fulfill his obligations in New York or another state with the probation department's permission. As part of the deal, the charge of first-degree criminal trespassing was dropped. Kelly had pleaded not guilty to that charge earlier this month. Police said officers were called to a house at 1:17 a.m. on Oct. 23 in regard to man later identified as Kelly standing outside the residence. While officers were on their way, the man went into the house. According to the full arrest affidavit, Kelly entered the house uninvited and sat down on the couch next to Nancy Lozano, who was holding a young child, and he was mumbling incoherently. Lozano called for another occupant, Marco Torres, and Torres hit Kelly with an aluminum vacuum tube in the back and forced him out of the residence. Surveillance video released Wednesday appears to show Kelly, dressed as Woody from the "Toy Story" movies, being chased from the home. Kelly's attorney, Harvey Steinberg, said Kelly has friends in the neighborhood and thought he entered their home. He did not recognize the woman on the couch, but thought she was a guest of the tenants, Steinberg said. By taking the plea, Kelly could be subject to discipline under the terms of the NFL personal conduct policy should he sign with a new team. Had he not taken the plea, it is possible that the case would have proceeded beyond the start of the season. That would make it unlikely that a team would sign him.